Beach Park is an independent business that is owned and run by Moses and Vanessa Cooper. They both made the decision of making Beach Park their permanent home from when they first purchased the business, in order for them to oversee the complete renovation. This also enabled them to be on hand to help out their customers for a complete personal and seamless service. Both have been in the industry for over twenty years. Therefore, when it comes to being able to provide you with the correct information you need; they are able to draw on their years of experience to deliver your dream holiday home by the sea. Both Moses and Vanessa are full members of the BH&HPA and pride themselves on providing everyone with their full attention from when you first make your initial enquiry to finally choosing your dream holiday home. 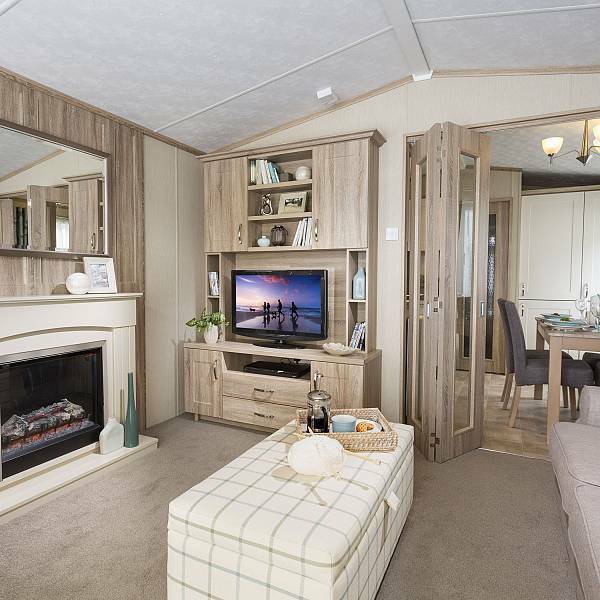 Every year, they both spend time visiting many of the trade holiday home shows, so that each individual position on Beach Park has the best choice of homes available. We would love you to visit us to see for yourselves just how owning your own Holiday Home can lead to a lifetime of enjoyable holidays and weekend breaks for you and your family. 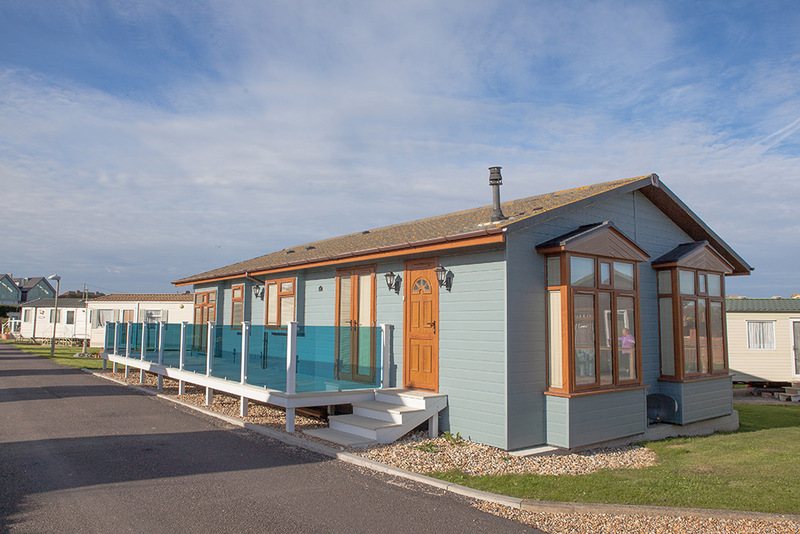 Our holiday homes are beautifully placed within Beach Park and offer light and spacious open plan living with an unrivalled luxury. As we offer a wide range of holiday homes, you’ll be sure to find exactly what you’re looking for and all of our properties come with the highest quality furnishings, fixtures and fittings. All holiday homes on the Park have either their own driveway or a parking bay very close by, to make parking for the owner or your visitor a smooth stress free advantage. 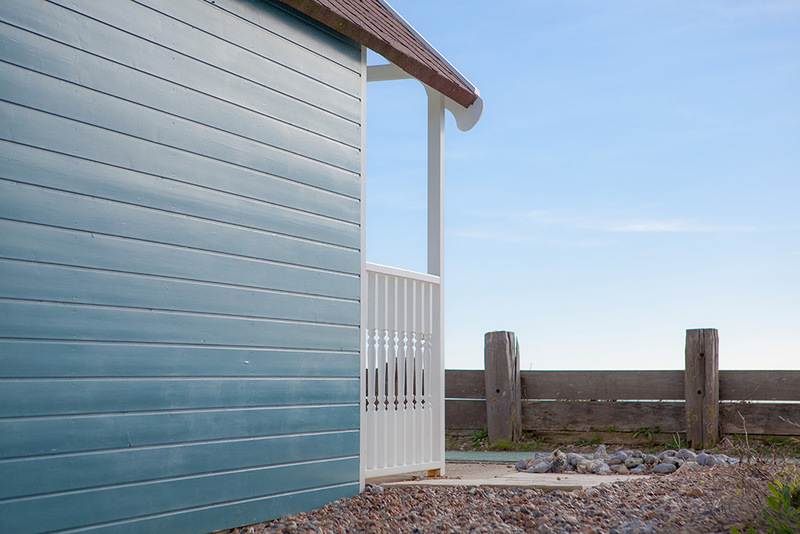 Our serene surroundings offer you the ideal place to soak-up the warm sunshine, take in the fresh sea air, forget your worries, put the rest of the world into perspective and enjoy yourselves – just what Beach Park is all about. When the weather is not so great, you can take advantage of local restaurants such as the Perch. They serve a wide choice of meals and have great views of the beach and sea.